Los Angeles Advisory Board Member Areas of Expertise: Law, Entertainment Industry, Movie Industry David is a veteran entertainment attorney specializing in representing major motion picture studios, record and publishing companies, record producers, recording artists, and his clients have included Van Halen, The Walt Disney Company, Sony Pictures, Doug Westonâ€™s Troubadour, The Weinstein Company, Lucasfilm, Rhino Records, Slash, Teddy Pendergrass and Arlo Guthrie. He was previously the head of Business & Legal Affairs, Music, for Paramount Pictures, head of A&R for Immergent Records, and sat on the Board of Governors of the Recording Academy, The Beverly Hills Bar Association and Childrenâ€™s Hospital Los Angeles. As a personal manager, Helfant has guided the careers of Jennifer Love Hewitt, Jason Castro, Neal Schon and Scatman John. David just finished music supervising his newest film, Mr. Right, on the heels of selecting the music for The Call and The Road Within. 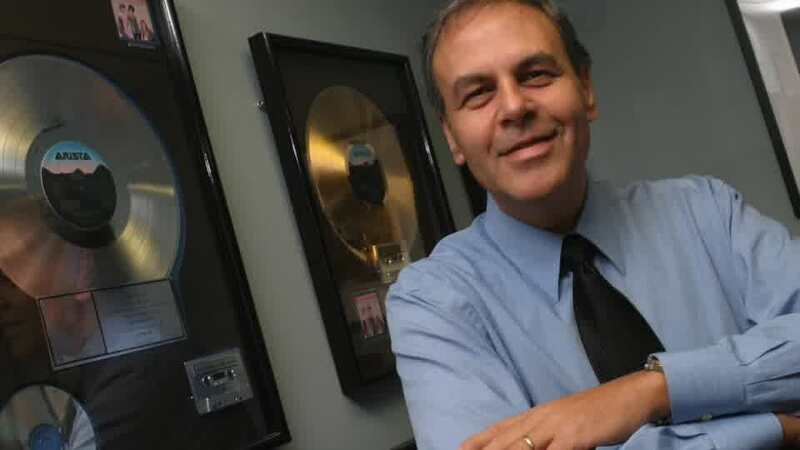 David is a veteran entertainment attorney specializing in representing major motion picture studios, record and publishing companies, record producers, and recording artists. His clients have included Van Halen, The Walt Disney Company, Sony Pictures, Doug Weston’s Troubadour, The Weinstein Company, Lucasfilm, Rhino Records, Slash, Teddy Pendergrass and Arlo Guthrie. He was previously the head of Business & Legal Affairs, Music, for Paramount Pictures, head of A&R for Immergent Records, and sat on the Board of Governors of the Recording Academy, The Beverly Hills Bar Association and Children’s Hospital Los Angeles. As a personal manager, Helfant has guided the careers of Jennifer Love Hewitt, Jason Castro, Neal Schon and Scatman John. David just finished music supervising his newest film, Mr. Right, on the heels of selecting the music for The Call and The Road Within.